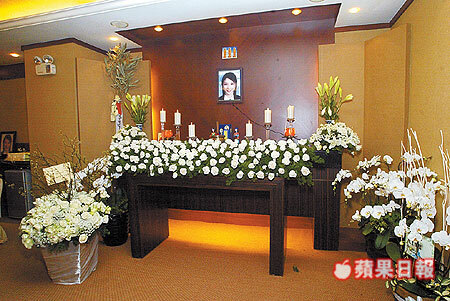 Xu Wei Lun’s Funeral was on Feb 8th. Her earlier biggest wish was to get married by 30 years old. Thus, her family was help her to fulfill the wish. 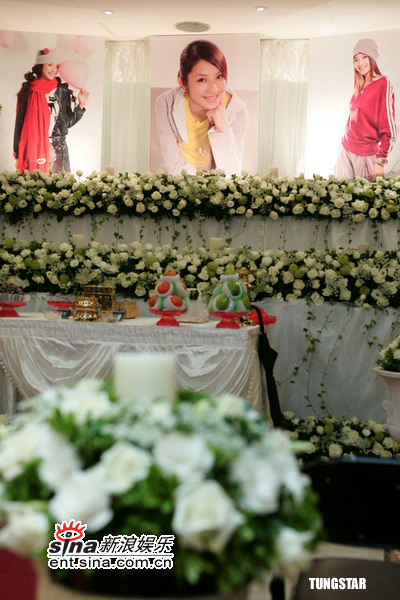 Wei Lun’s funeral was decorated with white candles & thousands of white roses. At the entrance will be a red carpet. Mr. Xu and Mrs. Xu sat in the first row, holding the sacrificial altar fruit, incense, and candles. The funeral was like a romantic wedding ceremony. 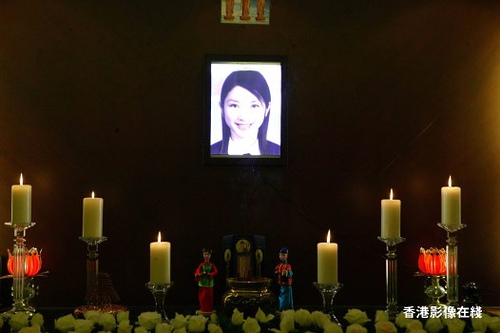 In the front of the mourning hall, there are five pictures of Wei Lun; looking at her bright smiling face, there are few people who don’t feel sorrow when they go up to the front. 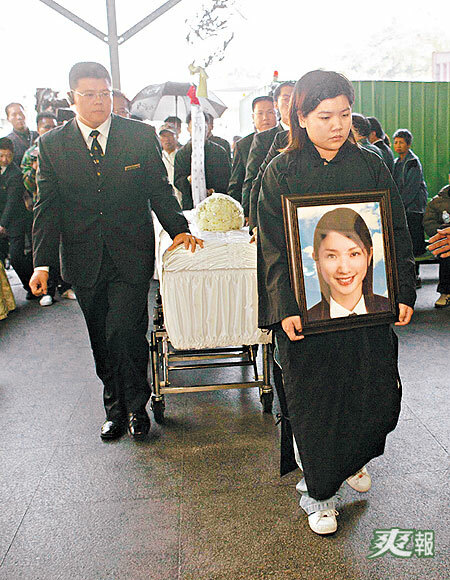 Wearing a duckbill hat, Wei Lun’s mother puts her head down and cries when she sees her daughter’s picture. Wei Lun’s boyfriend Xiao Pai cries. 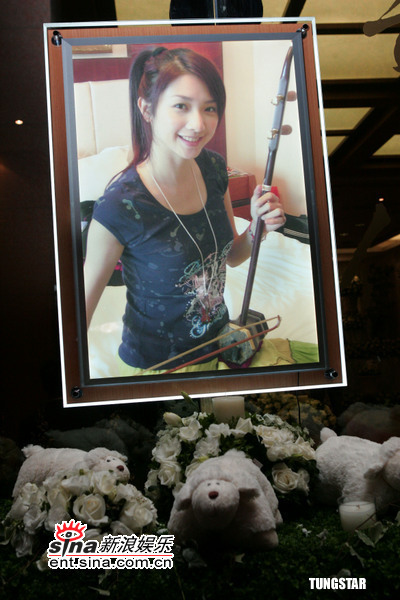 Xu Wei Lun passed away at 28 years of age, date of death being January 28th. Coincidentally, the 128th page of “Dan Dan Diary” is also the page she talks about her thoughts on life and death, making 28 a ‘magic number’. After her accident, they realise that her magazine in her car opened to page 128, and the page was about Death Note. One of the character in DeathNote died in Januray 28th also. After her funeral, her assistant wanted to when home to take something, and it was so coincident that her house plat number is 128. Is all related to “128”??? This entry was posted on Saturday, February 10th, 2007 at 12:30 am	and is filed under Celebrity News. You can leave a response, or trackback from your own site.